For one night only, Christian Reif leads the Grammy Award-winning SF Symphony and Chorus in Orff’s exhilarating showpiece, Carmina burana. Arguably the most iconic choral work of the twentieth century, its unforgettable opening, “O Fortuna,” has become a pop culture phenomenon. 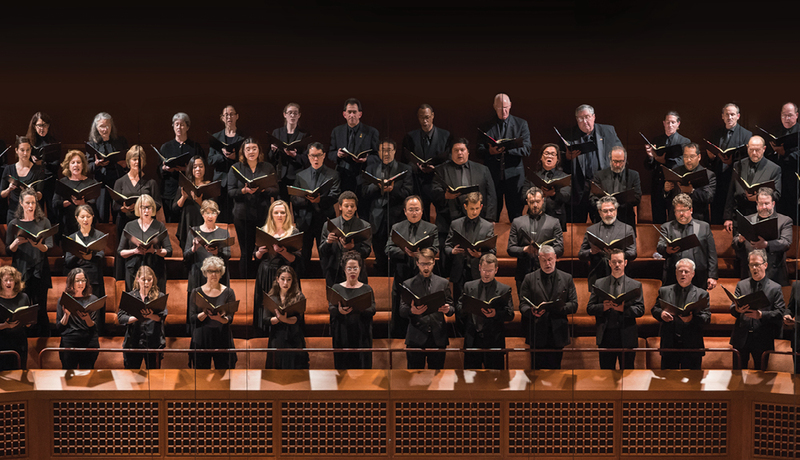 From lusty drinking songs to ballads cursing fickle lovers, Carmina burana's texts have universally enchanted its listeners since the medieval age.